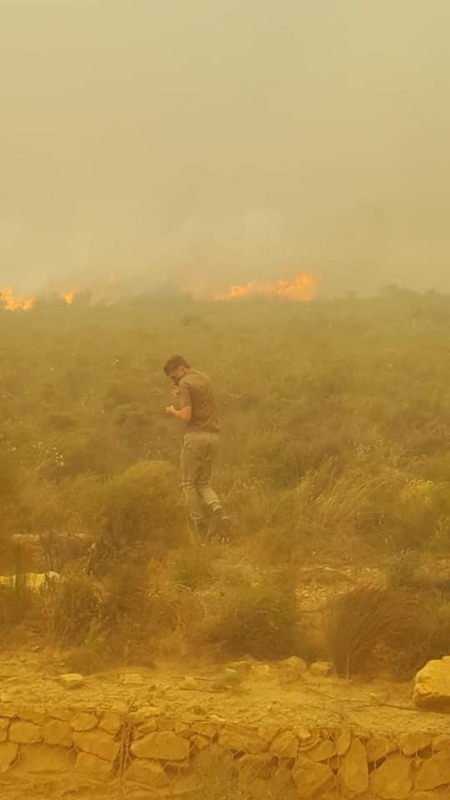 A 17-year-old matric pupil risked his life to save 33 tortoises and several snakes from the fire in the Overstrand region. 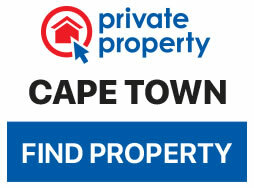 Corné Uys is a passionate conservationist trained in snake catching and handling. Uys is inspired by the work of the legendary naturist Steve Irwin and intends to make a difference in conservation efforts across South Africa. The fire had spread near to Uys’ school, which was evacuated. Uys described in a social media post how he and his father rescued the animals. 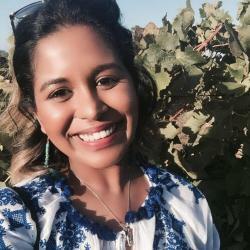 “As soon as I got home, myself and my dad jumped into action. Me being a professional snake catcher in our town, I got all my snake boxes and containers I could get my hands on and loaded them up on the back of the bakkie,” he said. 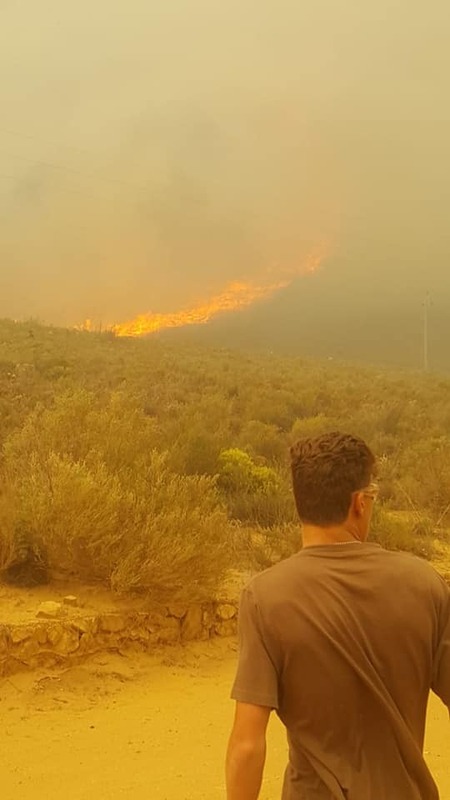 Uys and his father headed straight into the flames burning in Hermanus Heights and alongside the mountain to rescue the tortoises attempting to escape the fire. 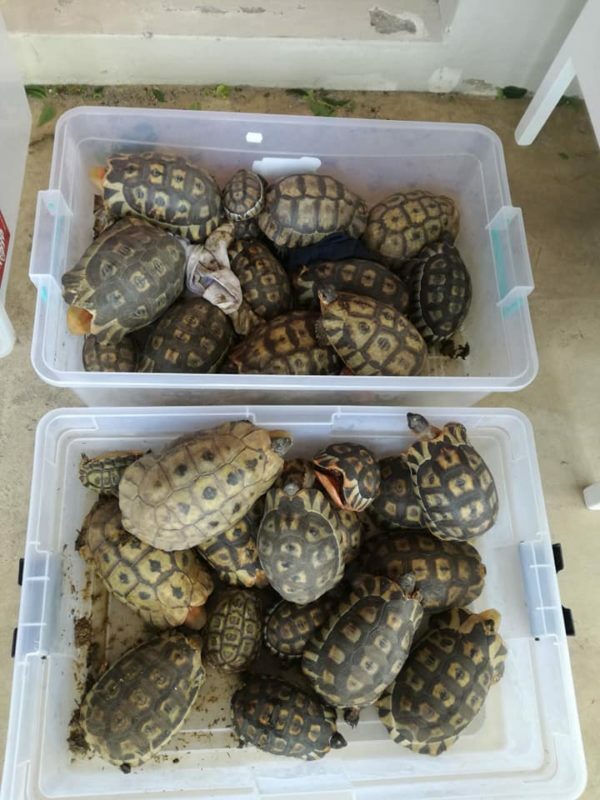 A total of 33 tortoises were rescued by the pair. Corné describes seeing many other animals fleeing the blaze. He says that the tortoises were his main focus because of their slowness, which would make it difficult for them to escape the fire. 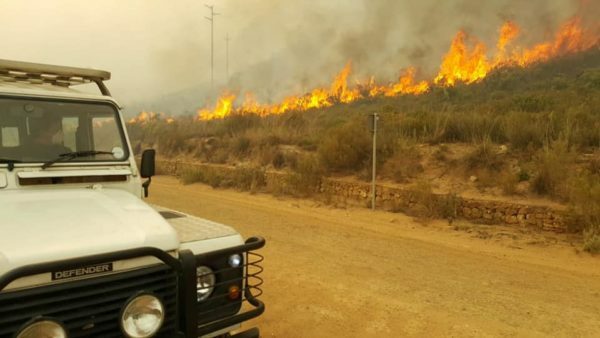 Corné and his father were eventually forced to leave the area by firefighter and police services due to the rising infernos. 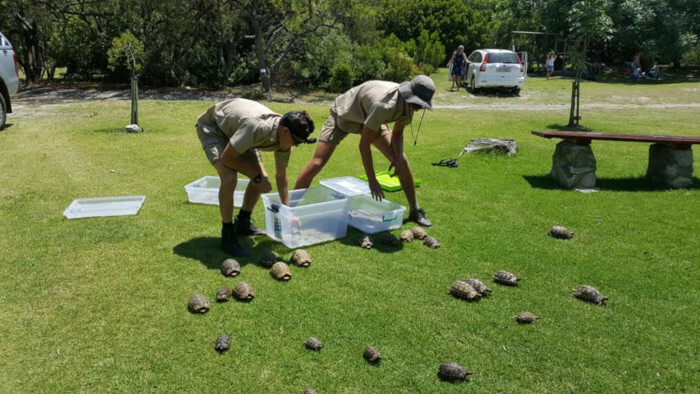 Although some of the rescued tortoises suffered severe burns, all of them survived and have since been released into the Fernkloof Nature Reserve in the Kleinrivier Mountains. “Im not a hero. Im just a wildlife conservationist,” Uys says.